Last week Yaso Kunaratnam, Policy Officer at UKCDR delivered a presentation on “The evolving research for development landscape”. 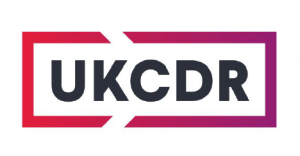 UKCDR are a collaboration of government and research funders working in the international development arena and together they provide high-level strategic coherence and collaboration to maximise research impact for international development. Core members of UKCDR include the Department of Business, Energy & Industrial Strategy (BEIS), Department of International Development (DFID), Department of Health & Social Care, UKRI and Wellcome. Yaso talked about how the UK government is responding to a changing world with a whole government approach to international development effort. This includes leveraging wider expertise through the UK’s world-leading science, research and development base to tackle global challenges. 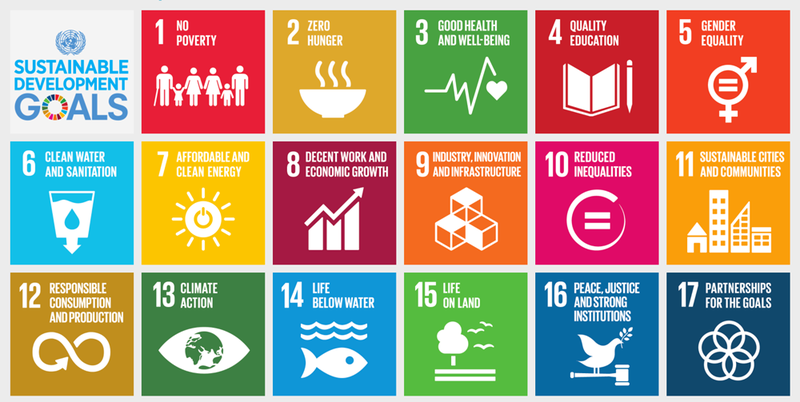 UKCDR’s mission is to amplify the value and impact of research for global development by promoting coherence, collaboration and joint action among UK research funders. Yaso also talked about ODA funding eligibility and set out a series of questions researcher should consider when applying for ODA research funding. She also covered the importance of equitable relationships in development research. A copy of Yaso’s presentation can be found here and includes links to multiple valuable resources for researchers.